It started as a simple joke. Creating a meme for a bit of a laugh. Brittany Botehlo is an 18 year old self-taught digital painter in Dallas, Texas. When recently cooking spaghetti, she decided to stick a small piece in the end of her Wacom tablet pen. And, why not? It’s an amusing idea. It turns out, though, that there was a little more truth to this joke than expected. Twitter responded to her post asking if it really works. Can you really replace a Wacom nib with spaghetti? Apparently, you can, and Brittany posted a video to prove it. This was the initial tweet that spawned a slew of responses on Twitter from users curious to know if it was real. I mean, it does seem a little far fetched. @herrobrit This is genius. Infinite nibs. And a couple even spawned years of joy. There were one or two doubters, though, to which Brittany responded with video evidence. Brittany told Buzzfeed that it “works pretty well” and has used it a few times to try painting with it for fun. This drawing, for example, she says had most of the face, hair and most of the details created with it. So, if you’re a “broke artist”, or you’ve just ran out of spares and your nib breaks at 2am, you now have another option. I wouldn’t rely on it long term, though, and I certainly wouldn’t use it on a Cintiq screen! Wicked! Maybe also a meatball in an old-style mouse too? DO NOT DO THIS! I tried…perfectly good waste of a meatball. “…and I certainly wouldn’t use it on a Cintiq screen!” I literally came to post this! Spaghetti is the answer for most problems. Clever pastard…or is this a lot of old bolognese? Oh man this is gonna be THE way to get nibs after the zombie apocalypse! First paragraph reads like it’s leading to a super-hero show theme. No thank you, I want my investment to last me for years! In the video she never actually showed the nub. https://uploads.disquscdn.com/images/dffcfa83f7a261ba90622c26eee8169b8abb5be48f3b12f92c6e0284d994d5b6.jpg ‘i hope these kids figure out that if they use acetate on their wacom, they won’t need to change nibs for years and they can save spaghetti… ☺️?? I would love to hear more about this, can you elaborate? Woah.. that seems so cool, gonna try it now! Do you use any specific type of acetate (thicker or thiner)? I wanna try it because i’m scared of scratching the tablet, even though i haven’t used it much i still can see some scartches and that makes me very sad, like am i doing something wrong? i’m not using it the proper way? 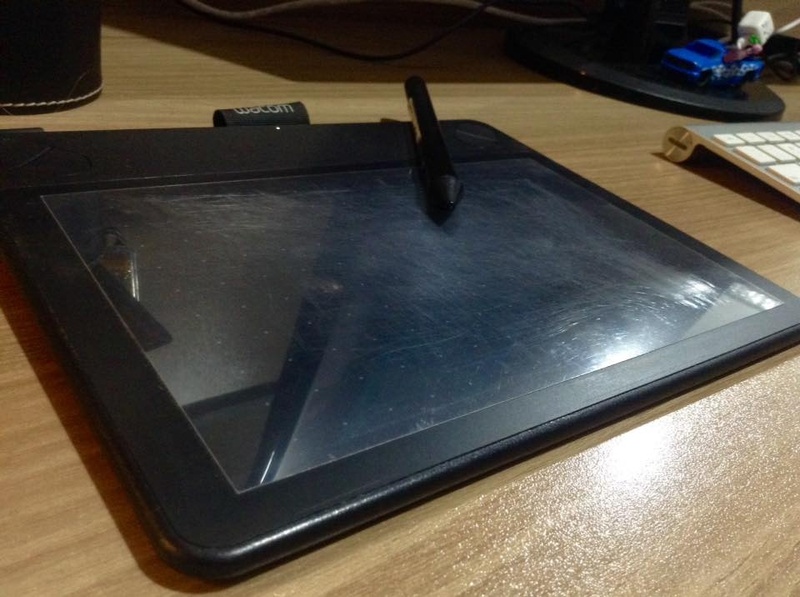 Most new wacom tablets or tablets in general have a paper-like texture to them and that eats nibs like crazy, acetate or any other surface pasted on top that doesn’t wear down plastic or has any texture to it will fix this since tablets work through magnets and stuff. Idk mumbo jumbo, this will also protect your tablet from spaghetti nibs or toothpic nibs. This nib is an impasta! Design and good taste: together at last! 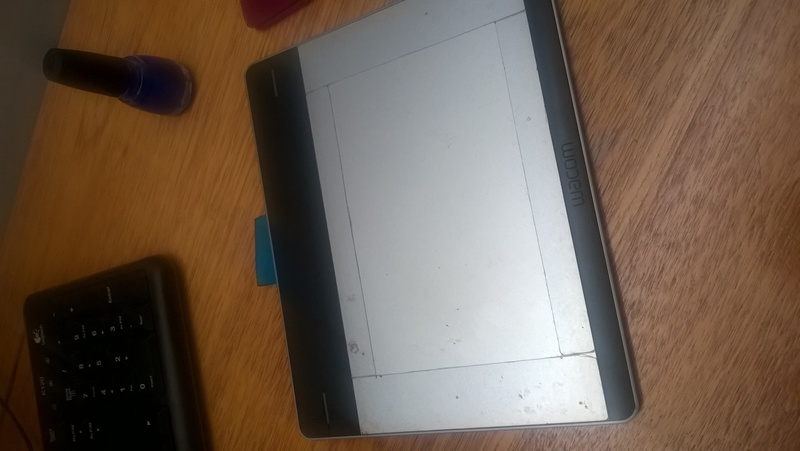 I covered my Wacom tablet surface with the protective film from our flat screen tv so I’ve never had to replace a nib and it glides across the surface. No more gritty feel and it doesn’t hinder the functionality st all, it improves it. Just cut it out and tape it at the top n bottom. Good luck removing the spaghetti when it breaks inside the pen. “broke” with a razer, love it! Razer is kinda low to mid end. I use bits of weed wacker wire! I got one spool of the stuff and I doubt I’ll ever need to buy nibs again. I use “Thread Seal Tape” to cover the broken nibs. It works, it sticks to the nibs and very smooth! The company that makes Wacom is probably seething right now.